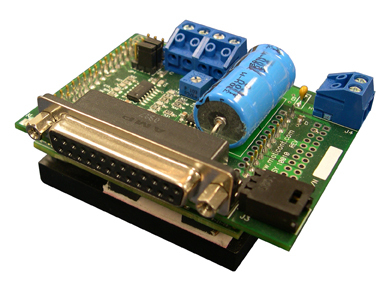 A high performance, cost effective Servo Motor Driver to implement intelligent Motion Control. 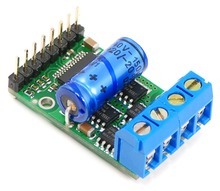 A high performance, cost effective DC Motor Driver to implement intelligent Motion Control. 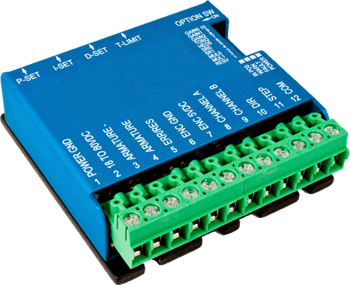 A high performance, dual channel, cost effective DC Motor Driver to implement intelligent Motion Control with analog inputs. The inductive filter card to be used with low inductance linear actuators to reduce the ripple current and power consumption.